Mother’s Day in One Stop! Can you believe it’s May?! Winter was so long, it seems like Spring snuck up on us and whoosh! Mother’s Day is right around the corner. If you, too, are wondering when that happened and are stumped for just the right gift for that special mom in your life, we have you covered. In one stop here at the Calgary Farmers’ Market, you can get the fixings for a yummy family dinner, a unique gift to shower her with love, and a Mother’s Day Pamper Lounge on Saturday, May 10th to show mom just how much we appreciate her. 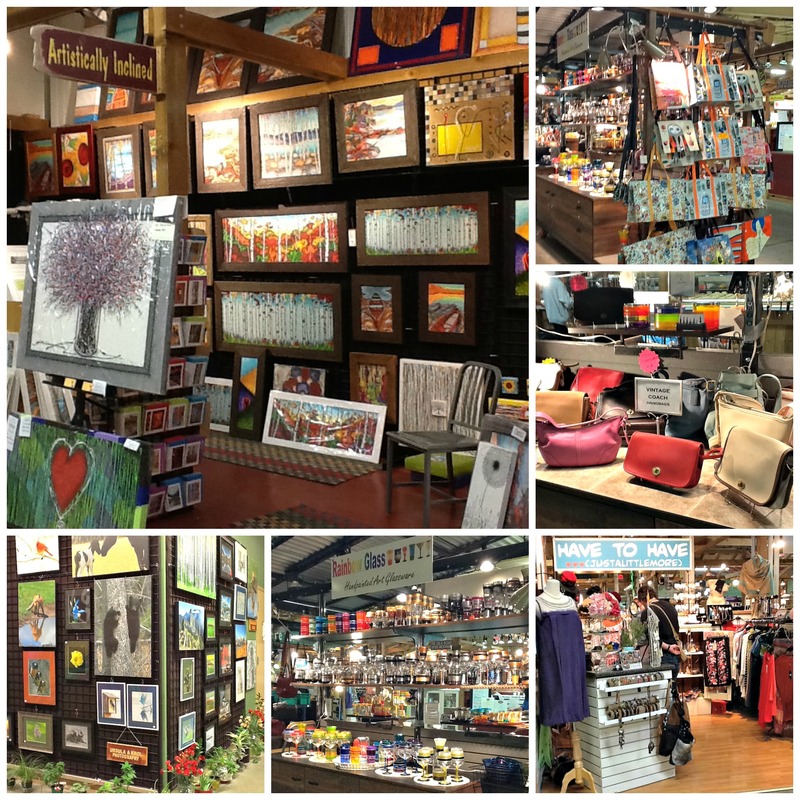 Here’s a quick guide to some of the great local gifts you can find at the market; something for everyone, you’re sure to find the perfect gift. Between the handcrafted art at Artistically Inclined, beautiful nature photography by Ursula Krol, unique finds at Have to Have, or the upcycled and trendy pieces at Rainbow Glass, there is sure to be a little something to perk up her day. Stillwater Design is full of gorgeous, handcrafted jewelry and the famous (not to mention fashionable, comfortable, and very popular) Neon Buddha line of clothing. 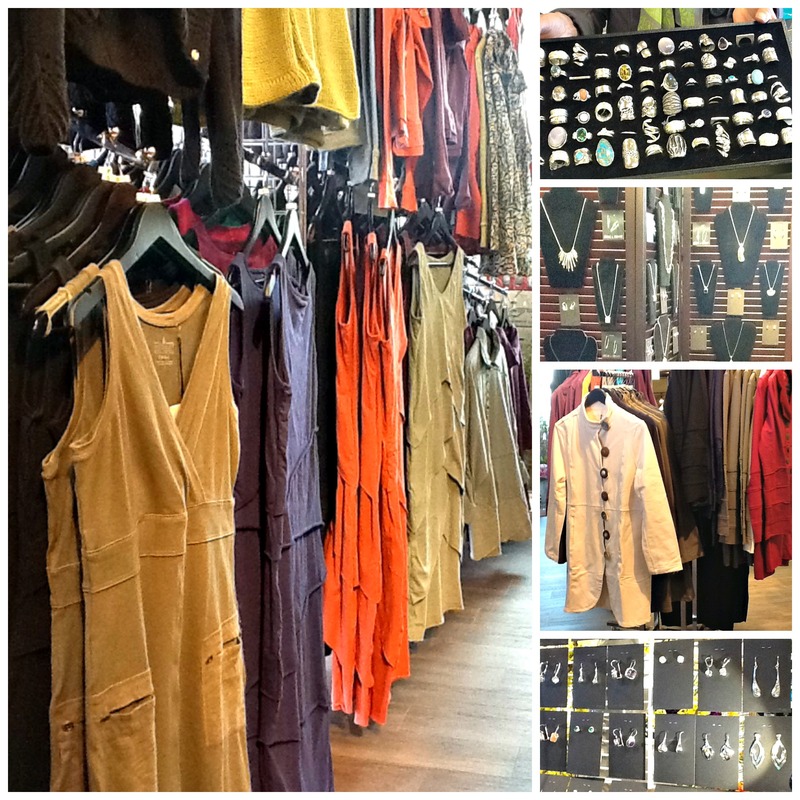 You can’t go wrong giving jewelry…. ‘nough said. What mom doesn’t love to be pampered? Splurge on all she needs for an at-home spa experience any time she wishes! 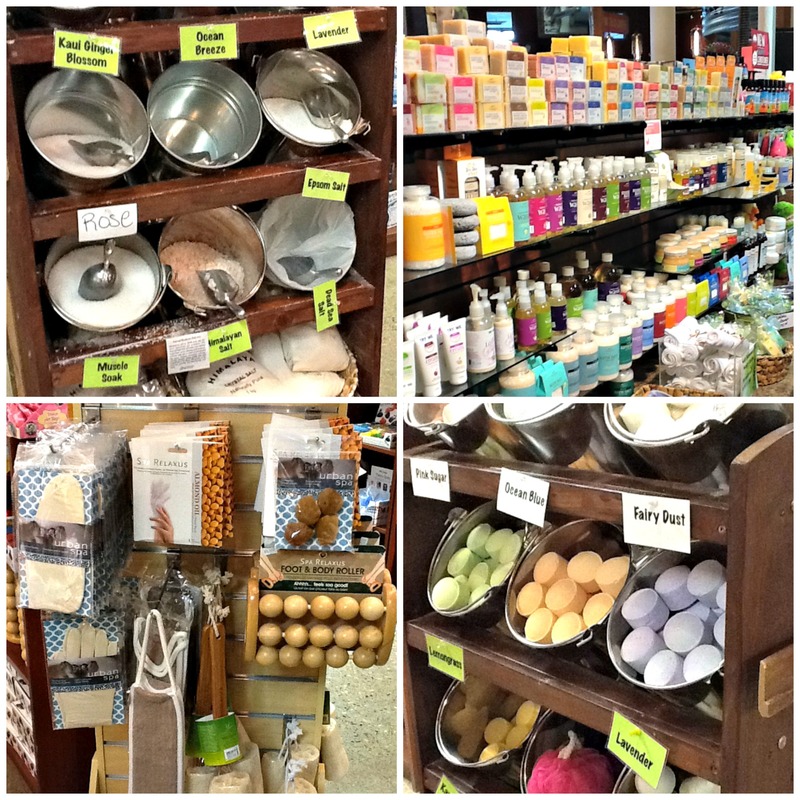 Eden Essentials offers handcrafted bath salts and bombs, essential oils, relaxation accessories, and local Rocky Mountain Soap; you can create a little slice of spa heaven right in the comfort of your own home. That quiet time after the kids go to bed and the house is still just got better…. a whole lot better. Sure, flowers may seem traditional, but the one-of-a-kind custom arrangements from Willow Blooms & Garden are anything but ordinary. Speaking of extraordinary, swing by Papa Chocolat for a delicious box of chocolates. Or, if your mom is happier creating her own masterpieces in the kitchen: LA CUCINA is the place to hit. Gourmet food items abound and she has super adorable aprons too. 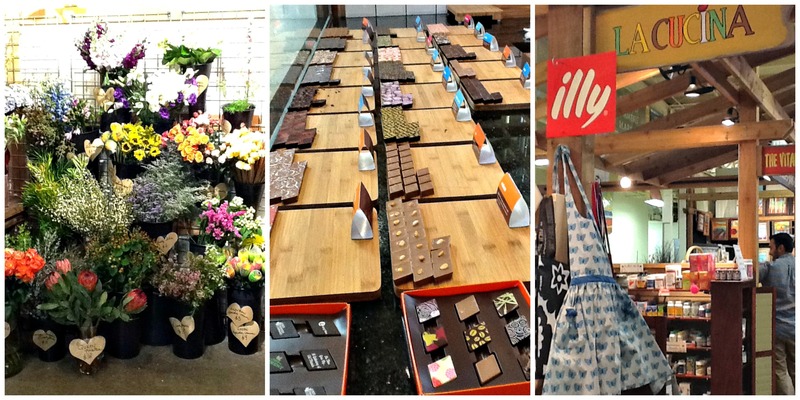 We hope to you’ll pop by the market for that one-of-a-kind gift for mom. And then come back next weekend so she can enjoy the Mother’s Day Pamper Lounge and enter to win a gift basket too. The kids can even make a special Mother’s Day craft with Momstown while mom is being pampered. It’s like we’ve tied it up in a pretty bow for you; holidays made easy, right here at the Calgary Farmers’ Market.